R.M. 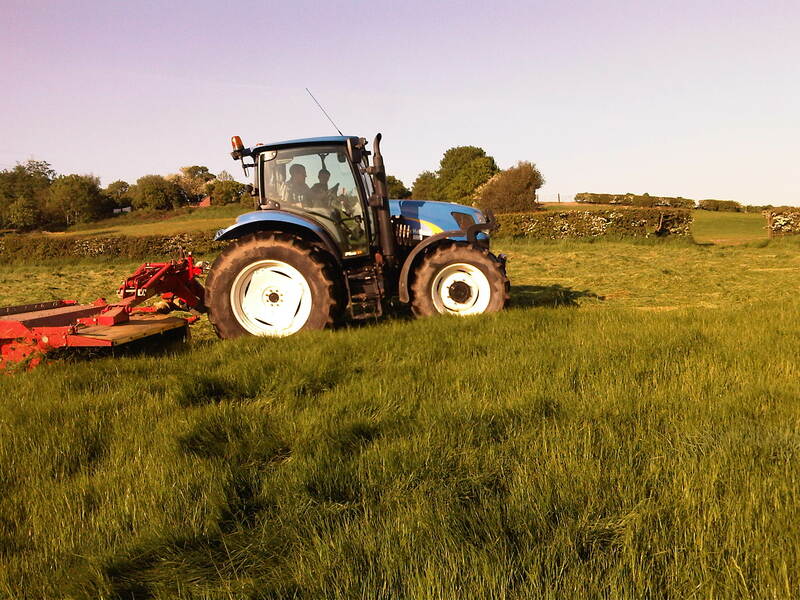 Clough Trailers and Agriservices are based in the West Yorkshire area. 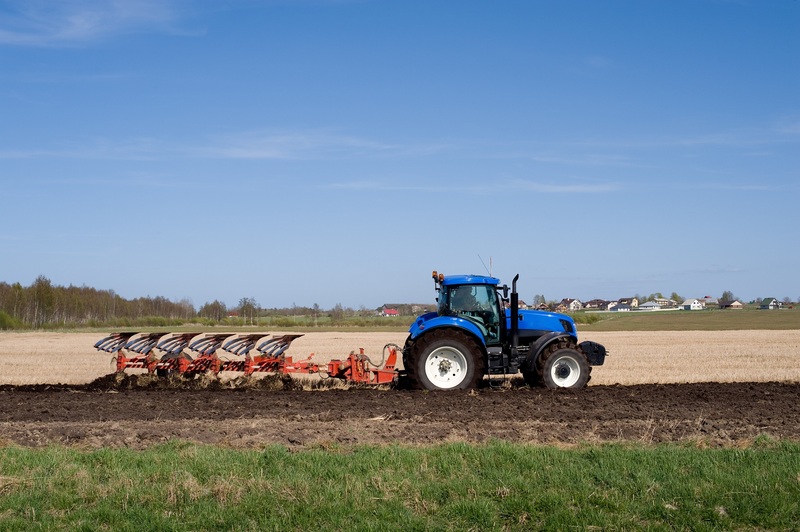 We have been providing quality agricultural trailers and equipment for over 20 years. Our farm trailers and equipment are of outstanding design and quality and are built to work in the hardest conditions. 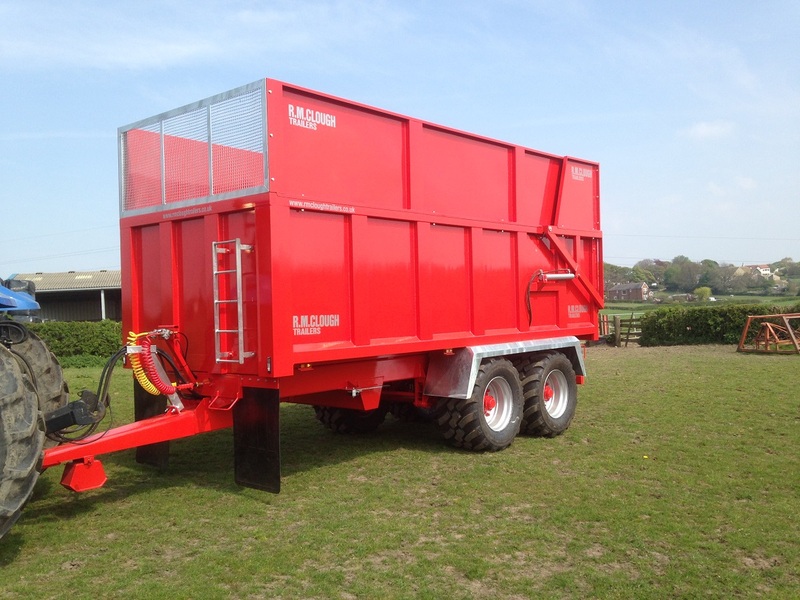 So whether you are moving silage, collecting grain, transporting bales or spreading fertiliser, you can rely on the high quality and standards of R.M.Clough Trailers and equipment to get the job done. Trailers can be designed and built to fit your needs and specifications. We also offer repair and refurbishment services. No job is too big or too small, just contact us for a quote. Other products we manufacture include bale spikes, cattle feeders, snow ploughs, log splitters, post knockers, gates and even horse stabling. Visit the gallery to see examples of the wide range of products available.